The other day my neighbor found a beetle in her garden that she’s never seen before and sent me pictures. After doing some searching, I found out this bug is called the Grapevine Beetle. Well I’ve never seen this beetle before either and, of course, I was immediately concerned about the grapevines in our garden. Ugh, it seems there is a specific pest for everything! First off, these beetles are hard to miss; they are HUGE. They’re two-three times the size of a Junebug, YUCK! Apparently they’re not normally found in this part of the country (Minnesota). We had a very mild winter this year, so I wonder if that’s why they are here this summer. Either that, or they are migrating. Great! They are related to the Junebug, and are sometimes called a spotted June beetle. Like a Junebug, the grapevine beetle is nocturnal and is attracted to bright light. Their lifecycle is similar to the Junebug as well; they overwinter as larvae in the ground, and they emerge as beetles in June/July. The adult grapevine beetle feeds on grapevine foliage and fruit. 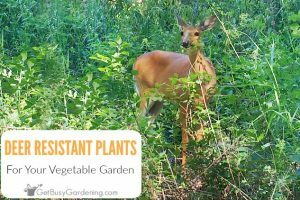 I read that they can feed on other types of fruits in the garden too (like apples and raspberries…etc), although I didn’t find much information about this. The damage they cause is similar to the Japanese beetle; they skeletonize the leaves. The recommended organic garden pest control for the adult grapevine beetle is hand picking the pest from the plant. The larvae feed on rotting organic material, so they are said to be beneficial. Grapevine beetle larvae do not feed on grapevines. Learning this was a huge relief, my biggest fear was they would be a vine borer. Even though the adult feeds on grapevines and other stuff, everything I’ve read about this beetle says that they don’t cause major damage in the garden. Grapevine beetles aren’t considered major pests in vineyards, at least not that I could find. A large infestation of these beetles could cause damage, but it’s pretty uncommon; one or two beetles in the neighborhood doesn’t seem to be a concern. Whew, I feel much better! Of course, now that I know they are here, I will continue to keep an eye on our grapevines and other plants they may harm. 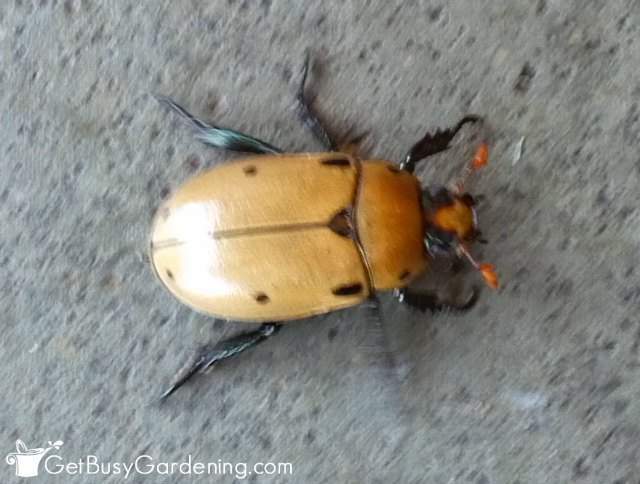 Since learning about the grapevine beetle, I have seen a few of them flying around. They look like they’re drunk when they fly, but they move pretty fast. Their size and clumsy way of travel makes grapevine beetles easy to spot when they’re buzzing around. After doing all this research, I feel like I can breath a sigh of relief. Since we cover our grapevines, I don’t think I have to worry about grapevine beetles. 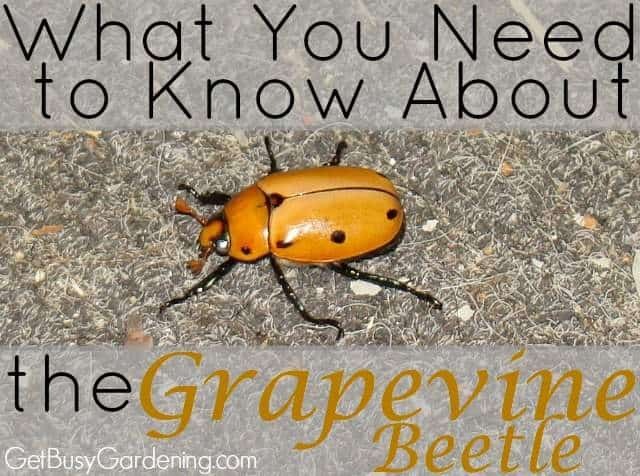 Have you ever seen a grapevine beetle? 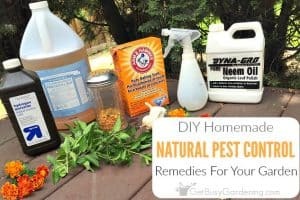 Has it caused any damage in your garden? 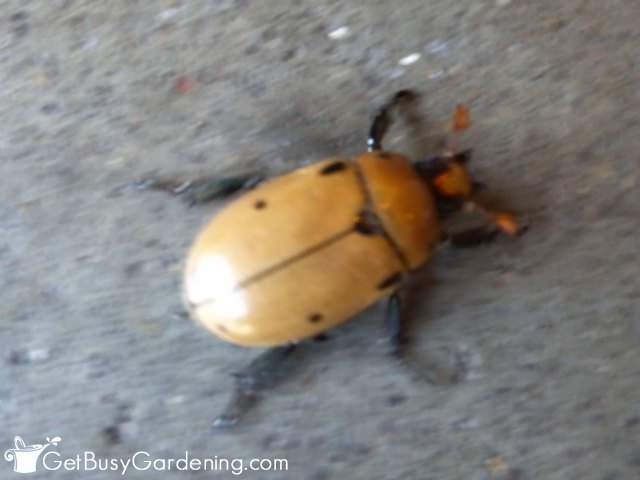 Photo Credits: The two blurry pictures of the grapevine beetle in this post were taken by my neighbor, and used with her permission. Forgive the blurry photos, these bugs react to the light from a camera flash. It's that time of year huh? I just found a Japanese beetle on my broccoli today. I didn't know you have grapes. What kind do you have? I was thinking of planting some next spring. Can they take any shade? Is there any spray you can get to keep them off roses? Grapevine beetles don’t usually attack roses, are you sure you’re not talking about Japanese beetles? If you have seen grapevine beetles on your roses, then I would just monitor them to see if they are doing any damage. If so, then handpicking them will take care of the problem. 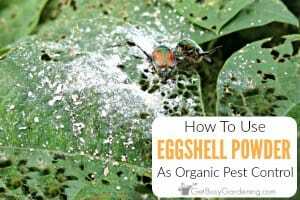 You shouldn’t need to use any type of spray on your roses to get rid of the grapevine beetles. Glad you found my blog and that I could help put your mind at ease. Just keep an eye on your grapevines to make sure the beetle doesn't start feeding. Like I said, I would worry more about the Japanese beetle than this one. Good luck! I just saw one of these today in my garden for the first time ever- Eastern Ontario, Canada- near upstate NY. There must be grapevines close by. Hopefully it’s only one and won’t do any damage in your garden. I’ve only seen 2 in my life. They are cool bugs, but not cool if they become pests. NYC checking in. Right in the middle of Manhattan. Grapevine guys feeding on an old stump that was buried when my garden was renovated. 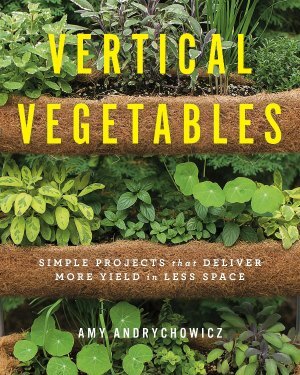 Garden is just potted, flowering plants right now so based on what I am reading my initial fears are unwarranted. Yes, glad you found this post! Someone must be growing grapes nearby. Haha, too bad your cat doesn’t want to help with pest control. Mine wouldn’t either. so these huge things are ok to have on my vines? Granted I only saw 1 today but did not get to check the rest of the vine that is about 6 feet tall and about 10 to 20 feet long. 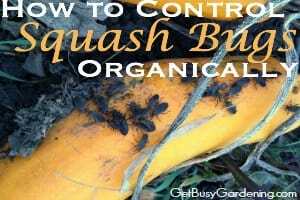 I wouldn’t worry about it unless you see several buzzing around and you see damage to your plants. Japanese beetles are the ones that do the most damage to our grapevines, and we protect ours from them (and pick the buggers off and drown them). If the grapevine beetles become a pest, then it’s time to take action. I have one on my front door. It’s obviously lost as I live in Central Texas. I had to look it up too. I don’t even have any grapevines. Haha! There must be grapevines around the area, maybe one of your neighbors has one. I have a book that talks about bugs. I looked this particular bug up when I saw it last year on my tomato plants. This year the are on my corn. I don’t see any signs of damage. I am not aware of any grapevines in the area, but I mulch heavy. So I wonder if that’s what attracts them. Also, mine are more reddish than yellowish. And I’m from Toledo, Oh. Cool. Glad to hear they aren’t causing any damage! No I haven’t but will be looking for it tomorrow after those nasty Japanese buggers came at me as I was using my canola oil mixture and some got in my shirt and they bit me. I need to figure out why I have them when no one around me is having as issue from what I can find they re in the ground and I need to buy something like a grub or worm ( cant remember what they called them it was a strange word ) and get rid of them any ideals? I just found two of them in my backyard today. I live in New Jersey. One was dead and one was alive (although he has now joined his brother in beetle heaven). I’ve never seen them before either. I have wild grapevines that I can’t seem to get rid of so it’s too bad these beetles don’t kill them. Now that I know they fly fast at night, I am never going outside at night again. My dog will have to learn to use wee-wee pads! Hahaha, I didn’t mean to freak you out! I’ve only ever seen two in my life flying around at night (and we have 3 grapevines), they aren’t very noticeable. They’re not like June bugs, those things are nasty! Haha, isn’t it funny how that happens. No, I don’t believe they bite, but I’ve never held one before. One of these beasts just flew *through*** our window air conditioner (heard a “THWAP” sound as it passed through the fan. Holy crap! My wife and I got a good scare. Managed to trap him in an empty pint glass after he flew around the room for a couple minutes, smashed into a wall 3 or 4 times and crash landed right onto my pillow! Took him outside, and released him back into nature (in my next door neighbors yard). Hopefully he stays away from my garden! I’ve never seen this crazy bug in Massachusetts before. Barrie, Ontario. July 16, 2016. 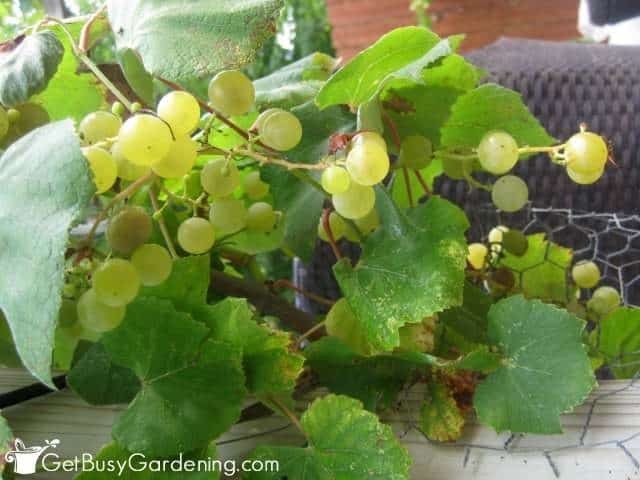 My wife has a grapevine, as of a couple of years ago. Today I saw my first Grapevine beetle, on a grapevine leaf. It had pulled it around itself for the night. We let it be. Big! Cool! I didn’t know they would wrap themselves in a leaf. Central PA checking in 7/29/16 – I had also never seen one of these. He was hanging on my screen door. No grapevines terribly close. He may have been passing through, I only saw him the one time. Good to know it works for your grapevines, thanks. I Found my first grapevine beetle today laying between a flower bud and leaf of my Dinnerplate Hibiscus. I instantly jumped back from the size of what I first thought was a mutant Japanese beetle, because it threw it’s hind legs up exactly like those evil little trolls. Besides for wanting to make sure I could identify it later, I made sure to capture it so it wouldn’t cause any damage. I am in Indiana so I had a hard time identifying based on searching sites specific to insects/beetles typically found in indiana or northern states. When I finally did a Google search with a simple description of the beetle and found an image that matched, the site stated it was a ‘small beetle’ (I would have used the word huge) and referred to West coast states and Mexico as its general reach. Even though I know lots of bugs have wings and the inability to read state ‘welcome’ signs, we are a little more then a few states away from the west coast. Even with proof from picture, I was a bit reluctant to think it was a grapevine beetle until I saw this page. So, much thanks! We also had a fairly mild winter this year (and last year, actually). Spring started warm and humid with summer following suit. I guess coupled with my hibiscus garden, it would be worth the travel for a near Maui experience for a vacationing beetle. Lol I learned something new today and hopefully the next one I encounter won’t freak me out so bad. Checking in from Westchester County, NY. We don’t have a garden, in NY. But I just saw my 1st one of these BIG Beetles when I walked in tonight. I didn’t know what it was, but I have a 1 year old, & 5 year old, & it freaked me out. So I killed it (luckily my husband & kids were sleeping, & it didn’t wake them up). 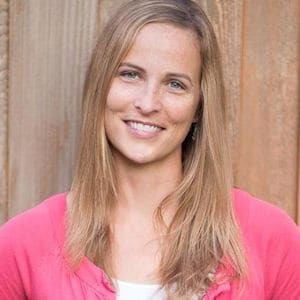 But like 1 of the other readers said, I’m happy to know that it wouldn’t have bitten, or eaten any of my kids or family. Thanks for the info!! Wow, you are brave to have killed it! I would have woken my husband up so fast, he wouldn’t have known what was going on, LOL! My neighbor has grapevines but I never saw one before this year. Now I’ve seen a number of them. One landed on my bare arm a couple nights ago. When I tried to pull him off he dug in with sharp claws. After I got him off with some pain, he got hold of my finger. I had to shake my hand really hard to get rid of him. Just found a dead one on my porch in central New York. No grapevines nearby. I have lots of potted plants and a garden full of perennials. I will look for them now that I know what they are and what they do. Weird, I wonder why it died. It might have just been passing through, or maybe there are wild grapevines growing near your neighborhood.